The lack of a downtown developments thread has started to frustrate me (sometimes I don't care about the outlying areas!). So here it is! The 1st phase of Johnson's E Main St project is nearly completed on the exterior. I am pleasantly surprised with the staircase entrace that does infact face Main St- which I wasn't expecting. The fountain will be a nice touch. Though I still wish the entrace was level with the ground, this is still better than I expected it to be. The garage to the left (which you cant realy see) will eventually connect this building with its twin, which will be built to the west. You can see the site in the second photo. It will sit where the red brick building is now. 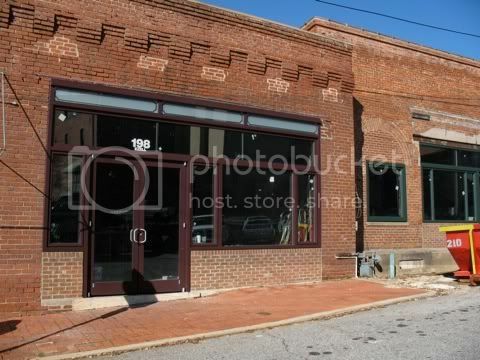 This is a shot from Liberty St, which gives you an idea of the presence of this building along Main St.
That red brick building in the second picture used to house the Spartanburg County Foundation. The SCF has moved to this shiny new building on Kennedy St. I was in a bit of a hurry with this one, so I didn't get a good shot of the sidewalk. The building's corner faces an intersection, and the building is built up to the road, with parking behind. I am very pleased with this one... even the stucco looks nice. This is going up right next to the "Market" shopping center (the ofl farmer's market) on Kennedy St right accross from the old Evans Office Supply (near Nu Way, and about 2 blocks from the SCF). It looks like it will be some shops and offices. I'll hold my comments on its design until its done. The rennovations at Main & Liberty Streets are coming along nicely. They seem to be adding balconies to the apartments along Liberty St. They were also working on the building directly behind it that faces Broad, but I didn't make it over there to get pictures. You can kinda see it in the third shot. This is one of my favorite streets in downtown Spartanburg. Ezell St (not to be confused with WO Ezell Blvd on the westside) is not very long, but it has some of the coolest old rundown buildings intown, and it could very easily become something much cooler... and the start of that has already begun. Its life used to be Java Jive, which closed a few years ago due to the owner not paying taxes. Everybody in my generation from Spartanburg has memories of that place. Anyway, thats beside the point. This is the one that I think is going to be the new jazz club. But I could have them mixed up... If anyone knows, please chime in! The Bijou International Market looks as though it has seen some work. Maybe that Mexican restaurant will come to life this year. I can't wait! There are a lot more shops opening up around Morgan Square and downtown. They tend to cater towards women, but I like that they are there.... Pink Bee (I think they have a shop in Gville) comes to mind as the newest and most prominant as they are on Morgan Square and very visable. There are several others around the Square and on E Main. Still no activity on Johnson's Liberty & Broad condo site. There is a new space available next to Delaney's. I'm hoping for antoher restaurant! Check out the Construction Thread on the Chapman Cultural Arts Center for updates on it. There are so many things going on in downtown these days that its hard for me to keep track of them, so please help us by posting any info you can! Thanks for the updates Spartan! Great stuff, Spartan! I will say that I'm pleasantly surprised at how the Carolina First building turned out; I wasn't expecting it to look so nice. 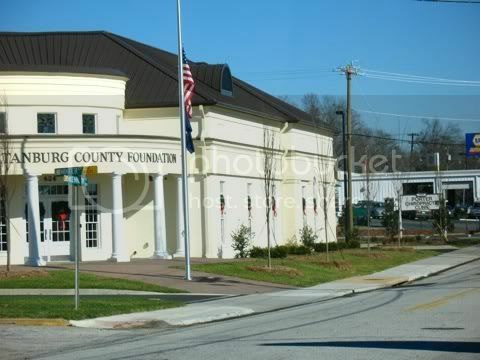 It certainly looks very "Spartanburgish," LOL. For some reason, I would have thought that the Main and Liberty renovations would have been wrapped up by now. They were probably just beginning when I first saw them working on it a few months ago. What's going on at the old Spartan hotel? They are turing the Spartan Hotel into condos if I recall correctly. I will have to add that to my list of things to take pictures of while I'm home. 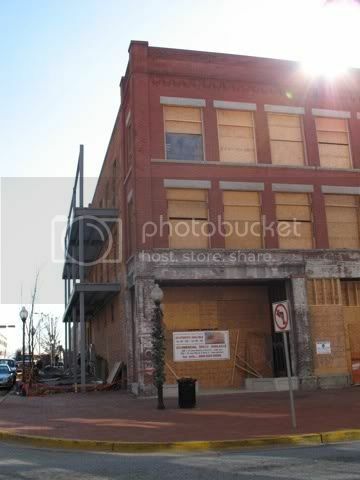 I think that Liberty & Main probably required a good bit of demolition before they could really get started. Either way, they are well into the project now. the mystery project on kennedy is going to be smithworks jewelry. i believe there's going to be additional office space in there. Cool thanks for that bit of info, emo! This one is the sidewalk next to the Spartanburg County Foundation. These trees will provide some nice shade in a few years, making it much more likely for pedestrians to walk around. article in todays paper that talks all about it! Morgan Square is set to get Wi-Fi this month. It was originally supposed to go 'hot' about a year ago, when the renovations to the Square were complete. Obviously it didn't. The wireless service will serve everywhere within a few blocks of Morgan Square. It will also serve a network of surveillance cameras that will help police keep the area secure. Currently there are 13 hotspots around downtown in various businesses and public buildings. Here is a link to the article in today's Herald-Journal. I will say that I can't see myself going down to the square to sit and use my laptop. I would be more likely to use it at one of the cafe's or cofee shops in the area, however. 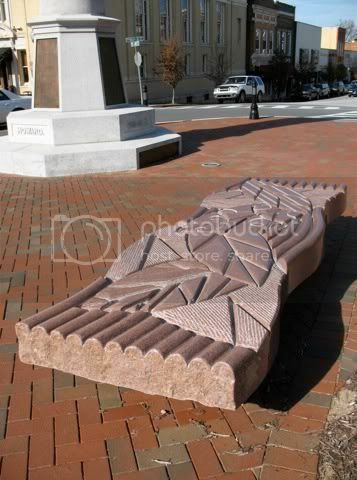 If I lived in Spartanburg, I sure wouldn't mind going down to the square to use my laptop on a nice spring/summer evening. The HJ has an article today about the montgomery building renovations. Right now it looks like they are in an assessment phase, uncovering adn seeing what can be saved. The exciting thing is it looks like Cleveland might have a future partner in this. That would be a big plus since we all know of the financial shape of Mr. Cleveland. 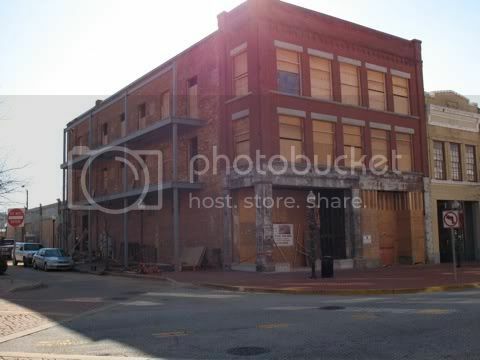 The downside to that is that the consultant doesn't see a theatre use for the old Carolina theatre. He doesn't think it would make financial sense. I refuse to believe that they can't come up with any way to keep the Carolina Theatre. This town is to quick to throw away things that it thinks aren't an immediate cash cow. The Cleveland Hotel is a perfect example of that. They tore it down becuase they said it wasn't worth saving, when in reality it wouldn't have taken much to stabilize the structure and hang on to it. This theater may not be useful right now, but in the future it will be a true asset! Nobody in SC has anything like this right now. It could be a dinner theater, or something to that effect. Again, I refuse to believe that someone can't come up with a way to save this for future use. ^Great point, Spartan. 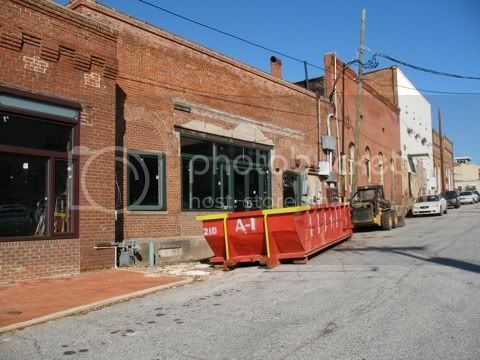 It's also interesting to know that Charlotte also has a Carolina Theatre that's supposed to be undergoing renovations. As a matter of fact, it might be helpful to check out the plans for that building, as it might demonstrate what Spartanburg's Carolina Theatre could eventually be. Spartan, make sure you voice your concerns to the developer or write a letter to the editor of the Herald Journal. If it's something that's truly unique to the state, then you should really make your voice heard on this one. Concerning the Montgomery building itself, the renovation plans sound good, and it's good that they fit in with the downtown master plan. It's also cool that some original detailing is being discovered--old plate glass windows, "menacing indentations," ironwork, marble, etc. Ever since viewing downtown Anderson's design guidelines, I'm a big fan of making sure that a building's original design and detailing shines through as much as possible, particularly the exterior. I agree, aside from the Carolina Therater plans, the rennovaiton sounds very solid, and fit well with the master plan. I know people at the city read this page, so you guys need to get working to save the Carolina Theater so that future generations will have it to enjoy. Stop allowing our history to be destroyed!!!!!! Check out what Florence is doing with THEIR Carolina Theatre. I love the idea. I just hope it doesn't happen too soon, fail, then discourage others from opening something similar. Comments I heard today about it centered on the crime in the area and the lack of parking. However, the thought of a brew-pub in downtown is pretty cool, nonetheless. If only there were a ballpark downtown, the pub would do bang-up business and would jumpstart downtown redevelopment. 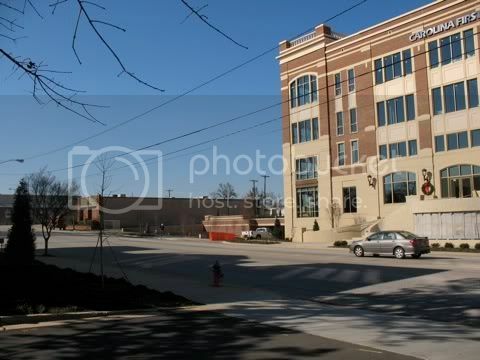 The developer "wants to show films at the former Carolina Theater... He also plans to have live music, food and an upstairs game room in the building, which he estimates would accommodate 400 people." Step up and save our heritage, Authur. This is fantastic news, and it clears the way for more shops and restaurants on the Square! The owners say that they have been approached by people interested in opening up shop there, so they will rent out the buidings. Part of that article irritated me though. The owner of one building complained becuase the City asked them to park in the garage instead of right out front. Apparantly the one block walk to the Magnolia Street garage was too much for them. I find this baffling as I intentionally park further away because its easier to find parking and I get to enjoy the walk to my destiniation. Admittedly parking has gotten much worse around the Square, and in downtown in general. But I think that is a good sign for downtown... people want to be there. On another note, the Hub City Grille has closed for no apparant reason. Nobody seems to know what happened. Here is an article from the GSA Business Journal. Its a greaet article, and I've typed it up because this publication is not available in full online. 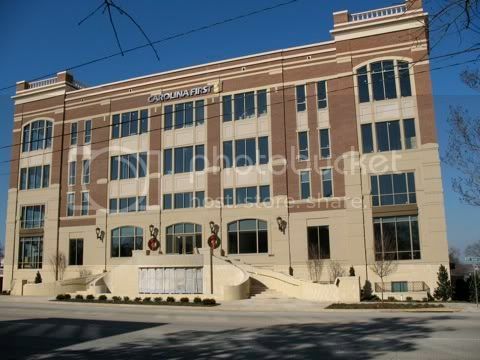 It highlights the succses of downtown and points to the momentum that we are gaining in Spartanburg! When city officials unveiled a $3.2 million make ofer for Morgan Square, they were hoping to create a city center that would attract more visitors. The project, which took about seven months, was completed more than a year ago. The reconfigured square has brought coffee houses and trendy restaurants to downtown, and several Upstate businesses have decided to expand to Spartanburg. "I saw Spartanburg evolving and changing into a more vibrant business district," says Tony Forest. Forest, owner of Greenville-based Thornbird Wines & Spirits, found a retail space on West Main Street and opened Carriage House Wines a little more than a year ago. He compares downtown Spartanburg's takeoff to downtown Greenville. "It's taking the same kind of steps Greenville took," Forest says. "I don't think it will reach that level, but I'm seeing the same kind of progress." City officials say the plan has energized downtown, bringing in a diverse array of merchants and is hel[ing spur development throughout the city's central business district. "Morgan Square acts as the center of downtown, but we're starting to see interest further up Main Street, " says Julie Franklin, the city's economic development director. "We're starting to see it radiate out." 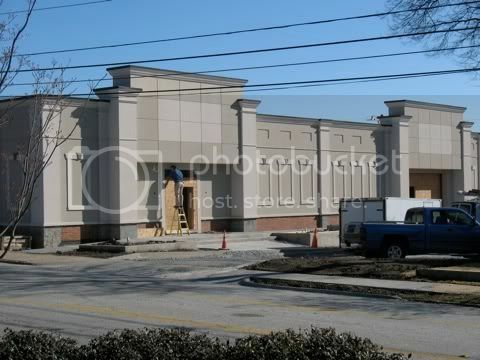 Retail activity, which was slowed during the construction project, began to escalate as the project neared completion. Joanna Sherman, owner of Pink Bee clothing store in downtown Greenville, opened a second store on Morgan Square. Sherman moved into her Spartanburg store just before Thanksgiving. She says she had been scouting for a second location because her Greenville store had a large customer base from Spartanburg. "We has a very good Christmas," Sherman says. "People seem very excited that we're here. There's a lot of opportunity in Spartanburg. Other local businesses are in the process of growing. Freddy Foster, owner of Sonny's Brick Oven Pizza, ecently completed a two-part expansion of his restaurant that included a larger patio area and 1,200 square feet of additional store space. Foster expanded his menu by 25 items and applied for a liquor licence. Business has skyrocketed as a result, he says. "The rennovations doubled business." The city is in the early stages of a project to refurbish Ezell Street and turn it into a retail corridor. 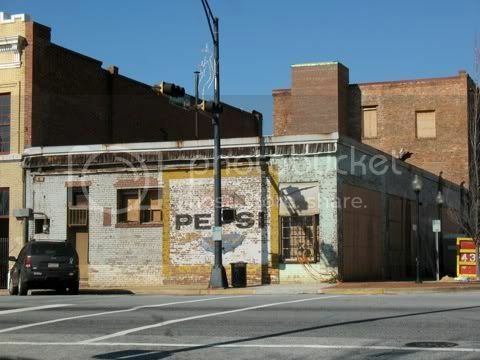 Vacant storefronts and warehouses have lined Ezell Street for much of the past decade. Foster has secured space on Ezell Street and plans to open two additional restaurants. The first, Sonny's on the Side, is a sports bar scheduled to open in the spring. He plansto open in the spring. He plans to open an oyster bar at a later date. Downtown is beginning to see an increase in residential dwellings such as condominiums. Johnson Development Associates announced in July that a 48-unit condo complex was planned for the corner of Broad and Liberty Streets. Franklin says downtown has been attracting more attention from developers. Several buildings have been purchased recently by developers interested in converting the structures into mixed-use developments with a retail component. "When people come in and ask about retail space, they are very interested in Morgan Square, Franklin says. The city is in the process of installing a wireless network for the Morgan Square area. City officials awarded the bid to Greenville-based Morris Communications. Maj. Doug Horton, director of technical support for the Spartanburg Public Safety Department, says installlation of the network is under way. That article had some good info in it. I highlighted what I thought was the most important bits of information in bold. The expansions and acticity on Ezell Street is very exciting, as is the information on these mized use buildings (no locations specified though. I am glad to know that there is more activity planned for my favorite street. I'll have to go document the area before they start any streetscaping project. I also have an issue with the first part of the article, and the Carriage House owner's opinion that downtown won't reach what Greenville is. I disagree completely. I don't think we will catch up to Greenville, but we have every bit of the capacity to reach where Greenville is today, and probably further than that.... bearing in mind again that I doubt we can catch up to them. Exciting stuff! 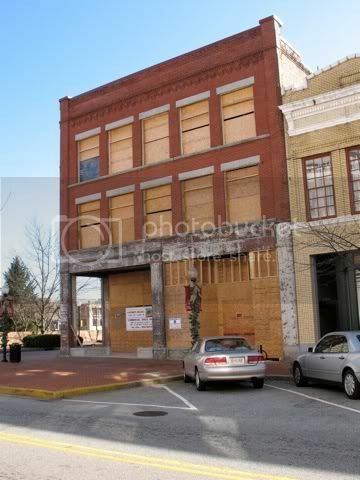 I can't wait to see a condo boom happen in downtown Spartanburg. That was a good read. You're right Spartan, there's nothing that's going to keep downtown Spartanburg from reaching ATLEAST where Greenville is today. The drive that's changing downtown seems to be deep rooted and not something that will simply just go away OR stop short of the desired outcome. Question1: how is the condo scene developing in downtown Spartanburg? Is it there, growing, coming, what...? Question2: What will it take for Spartanburg to build another tower? I really want Spartanburg to develop a skyline that can be placed next to Greenville's on, say, a postcard to showoff and represent the upstate's business climate and success as well as just simply showcase our downtowns. Is it possible? PS- Spartanburg needs a Spill The Beans . While Spartanburg doesn't have the natural attraction of a river and waterfalls right in the heart of douwntown as does Greenville, the city should be able to continue attracting new growth as a result of the many colleges around town. This post brings back the old days once again. 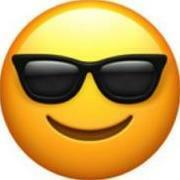 I'll have to re-review the article posting policy to know what I'm able to post. For some reason I had thought we could only summarize an article, whether it was fully published online or not. 1- Its next to non-existant. There are some condos in the Palmetto Building, and a few near downtown (though not actually in it). There are lots of apartments though, and more being created or being planned as we speak. The demand is there for downtown housing. The problem is that developers have not proposed anything worth investing in yet. 2- Good question. I have no idea. My guess it that it will take a relocation of a large company from teh suburbs much like QS/1 did. I would like a Spill the Beans too. Actually any ice cream store downtown would do. Spartanburg doesn't need a river. It has several things that Greenville doesnt that set it apart. #1 is Morgan Square. A central gathering place which is an unmached feature in the Upstate. 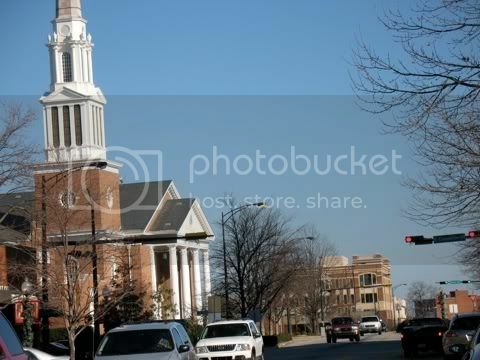 #2 is our primary attractions like SMA, CCC, Morgan Square, and the Marriott are all spread out around town. this will result in downtown ultimately covering a wider and non-linear area... its just going to take longer to fill the gaps. #3 is Renaissance Park. This large vacant space is a blank slate to do anything that we want. Its just up to the leaders to make something happen that is worthwhile. You can review the rules, but you won't find that exception. This is a practice that is not very common. Moderators can make exceptions to the rules where prudent. I have made this exception before, and I will make it again, so long as it doesn't become excessive. GSA Business is a great resource, but its not accessible to most people. Thanks for answering my questions. I'm looking forward to the day that downtown Greenville is connected to downtown Spartanburg via light rail. I was driving by Broad St. and Liberty on Wednesday and noticed the construction sign is up on the condo site. Triangle who does all of Johnson Develpments downtown properties has their sign there. I suppose this means the plans are complete and the contractor has been hired. I look forward to seeing how this project will look. I know its long over due, but its nice to finally see things happening. That is nice to know. Gotta get people to live downtown before more significant growth can occur.